Oh boy, oh boy, have you seen the new Kiriki Press embroidery kits yet? They came into the shop in November and all flew out for Christmas gifts before I had a chance to shout about them. We have just received a restock and I doubt this batch will be hanging around as they are IRRESISTIBLE! 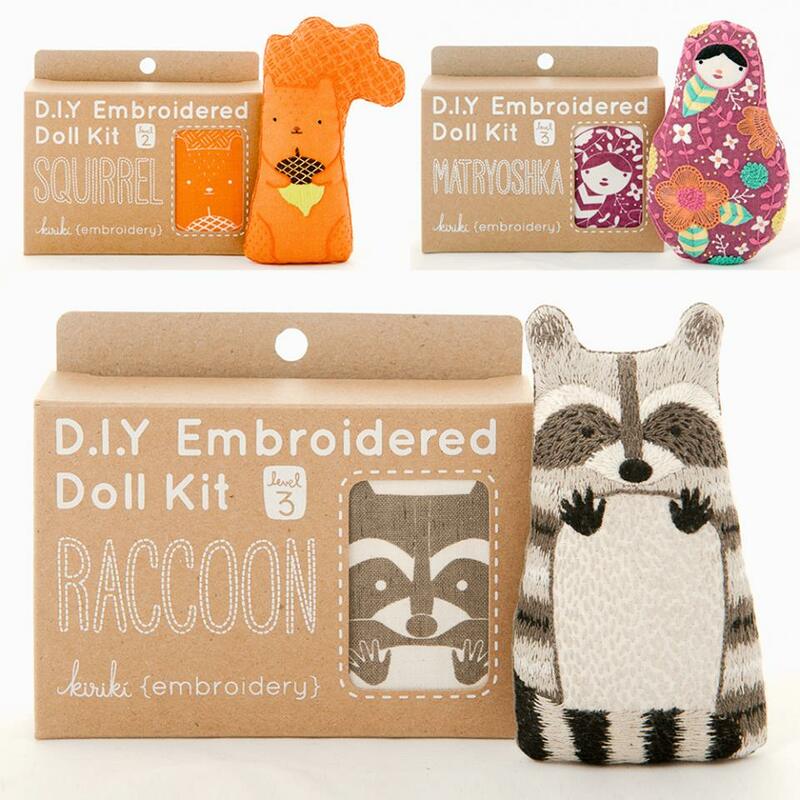 The new styles are Raccoon, Squirrel and Matryoshka. These diddy (the finished dolls are about 5" tall) Kiriki Press kits are brilliant fun. 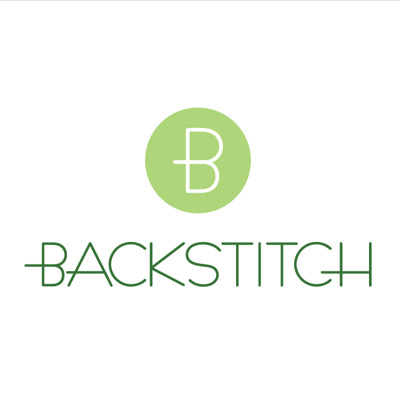 They range in difficulty from beginner to advanced, so if you are new to stitching then do get yourself a beginner kit. 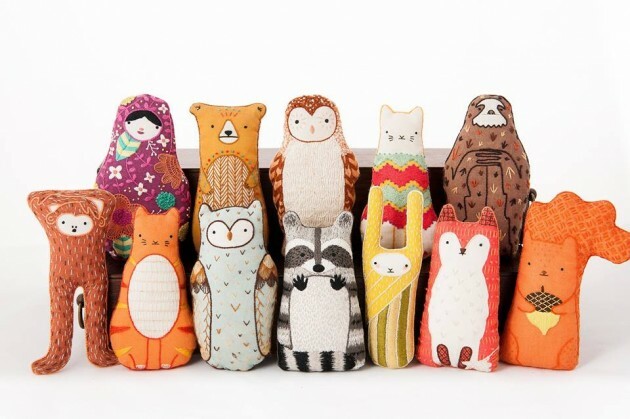 The kits include printed backing fabric, thread and stuffing. In addition to the kit you will need a hoop, a needle and a pair of scissors. Your email address will stay confidential and not be seen anywhere on the website.